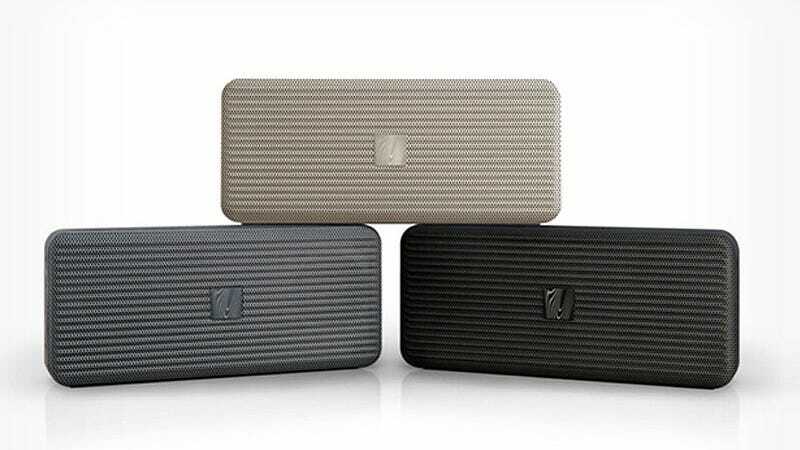 Soundfreaq’s Pocket Kick combines extreme portability, full and powerful sound, and a 10+ hour battery life, making it an ideal bluetooth speaker for both traveling and around the house. It easily fits into small bags or pockets, and projects fuller sound thanks to its open-air grill design. The Pocket Kick retails for $100, but they’re on sale today for just $40. Learn more here.